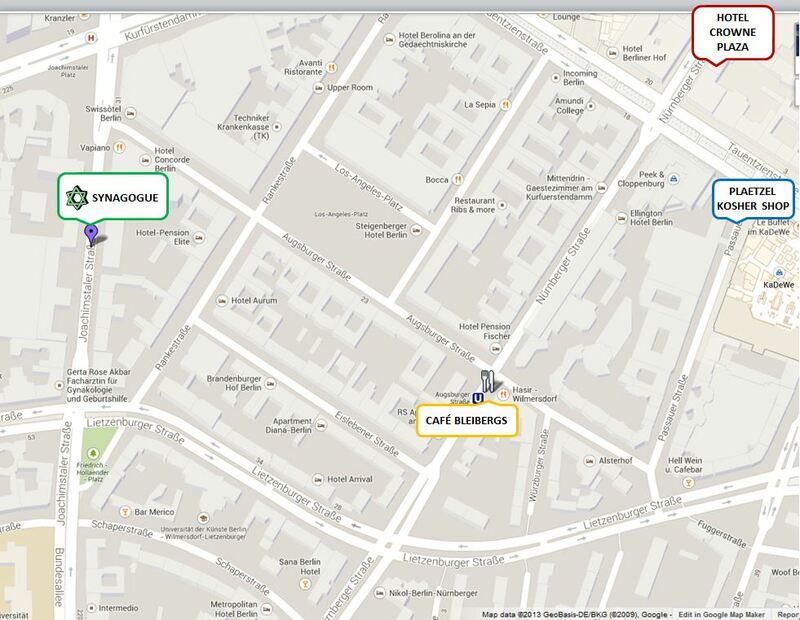 To help our visitors and tourists from outside of Berlin we took a map screen-shot of the Synagogue’s area which shows the many different hotels located nearby – as shown on Google maps. 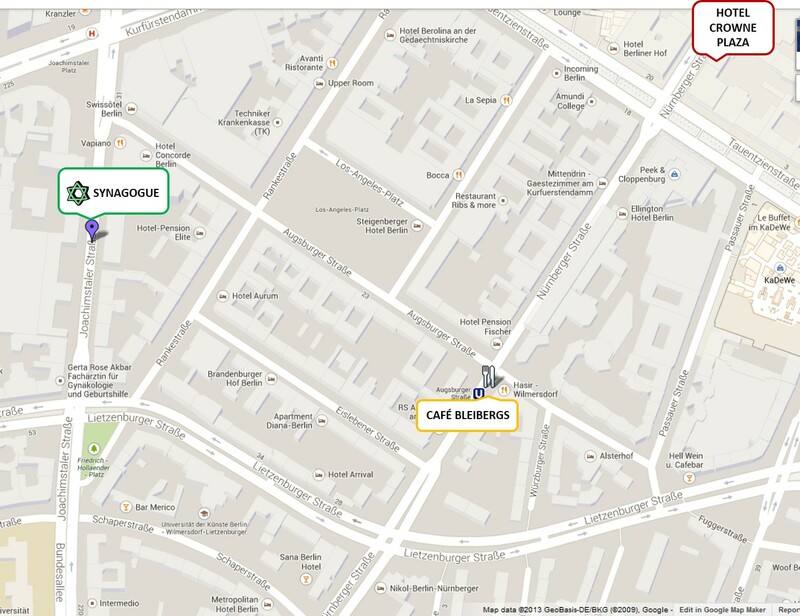 The location of Crowne Plaza Hotel which offers kosher breakfast (please check with the hotel before your arrival) is marked, as well as the nearby kosher cafe restaurant “Bleibergs”. 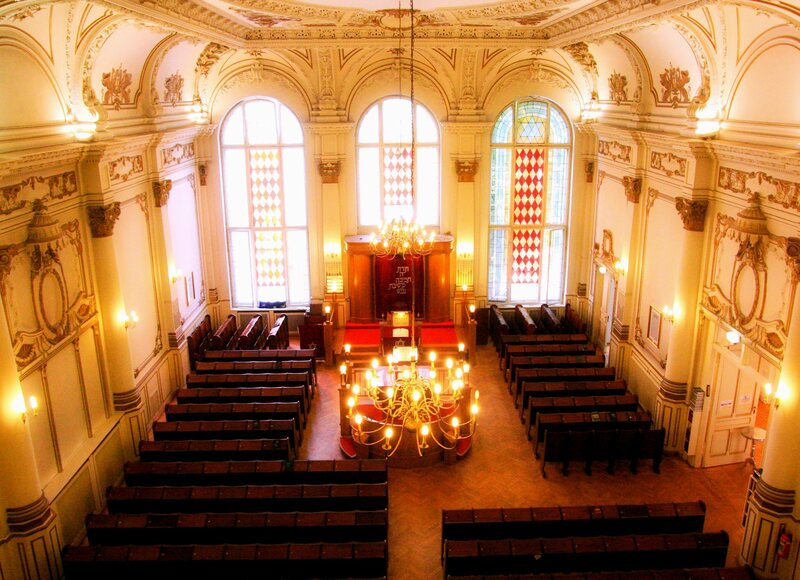 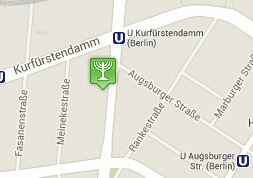 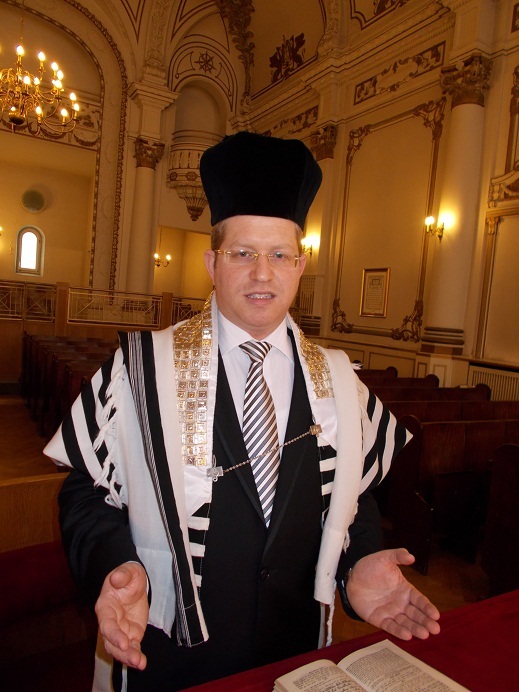 Currently there is one Hotel in Berlin near the Synagogue which offers kosher breakfasts upon prior reservation. 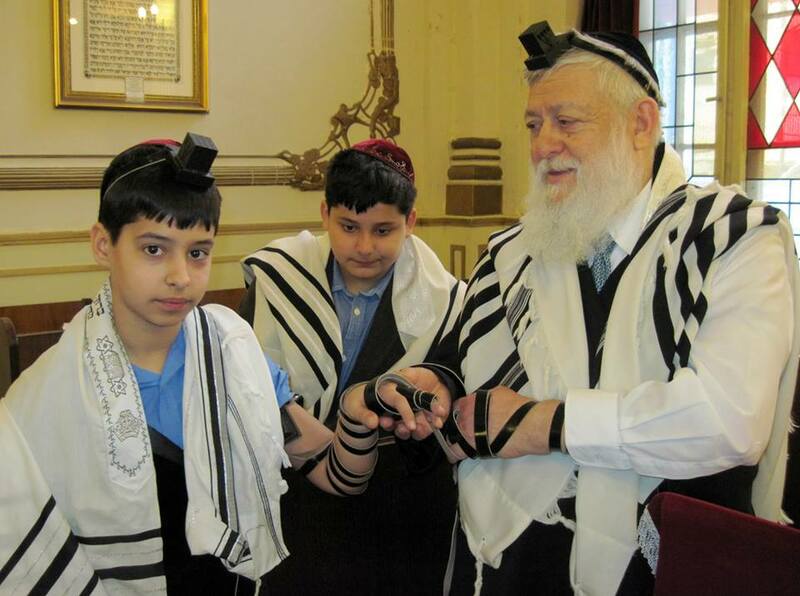 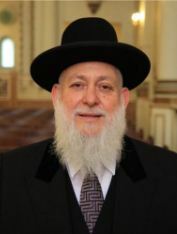 The kosher breakfasts are under the supervision of Rabbi Ehrenberg.